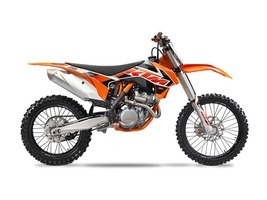 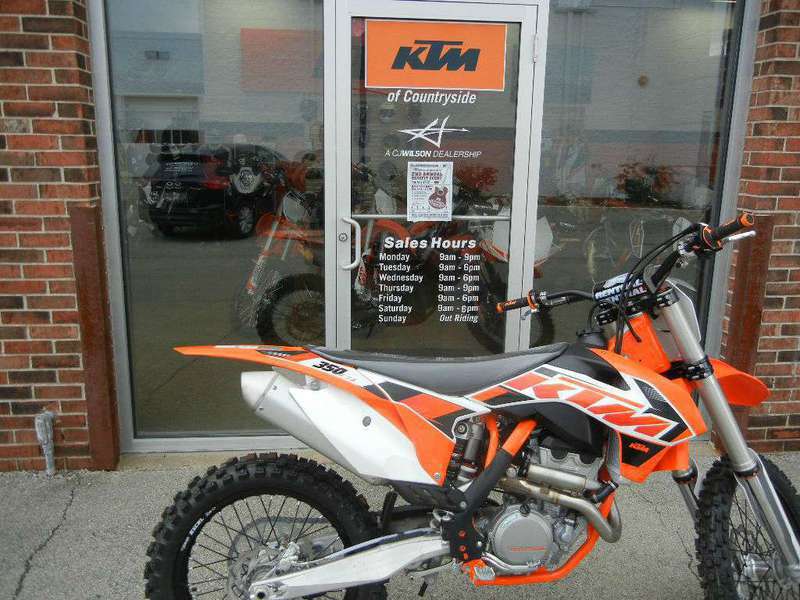 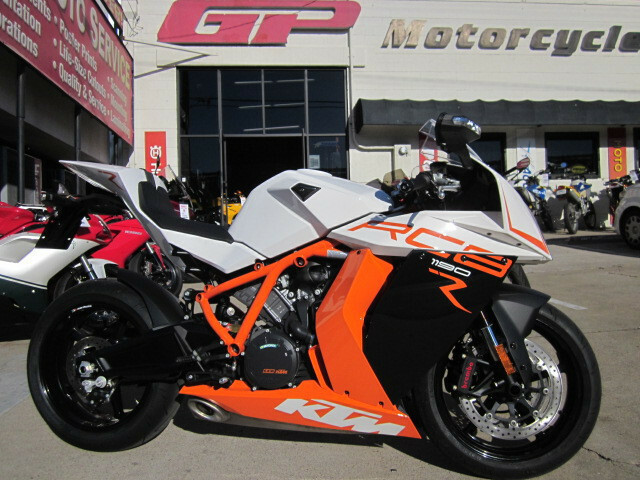 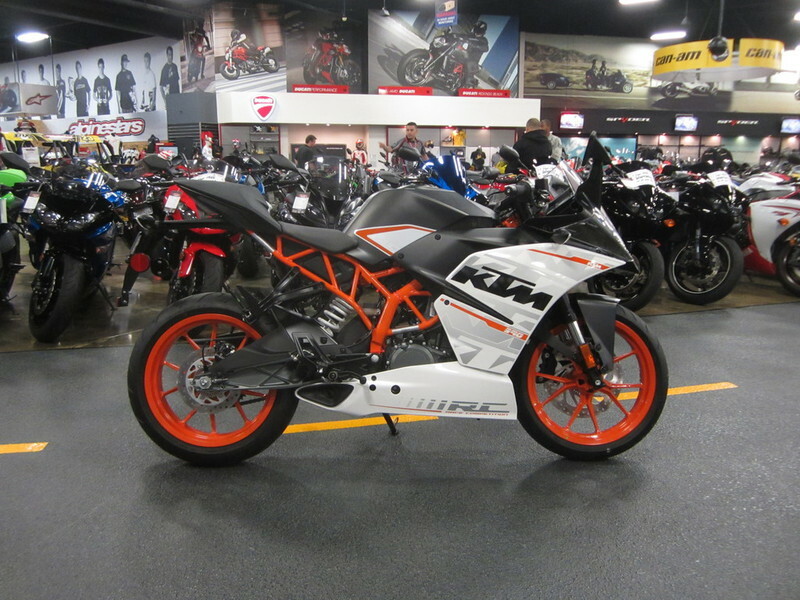 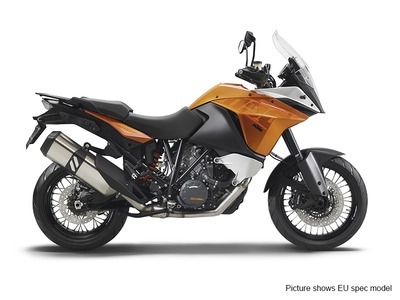 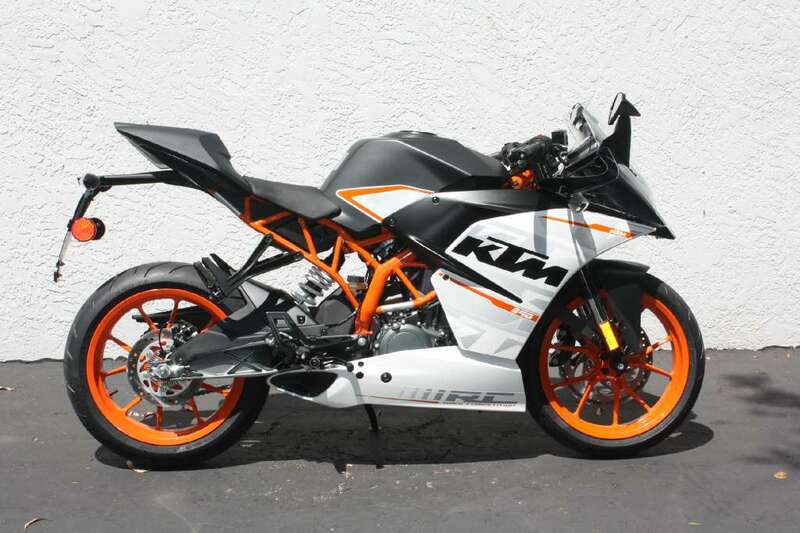 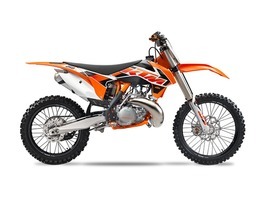 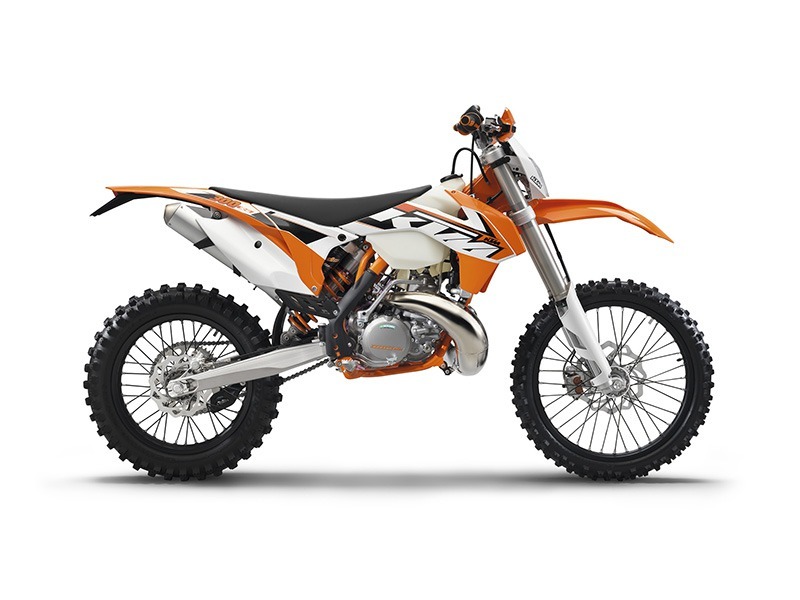 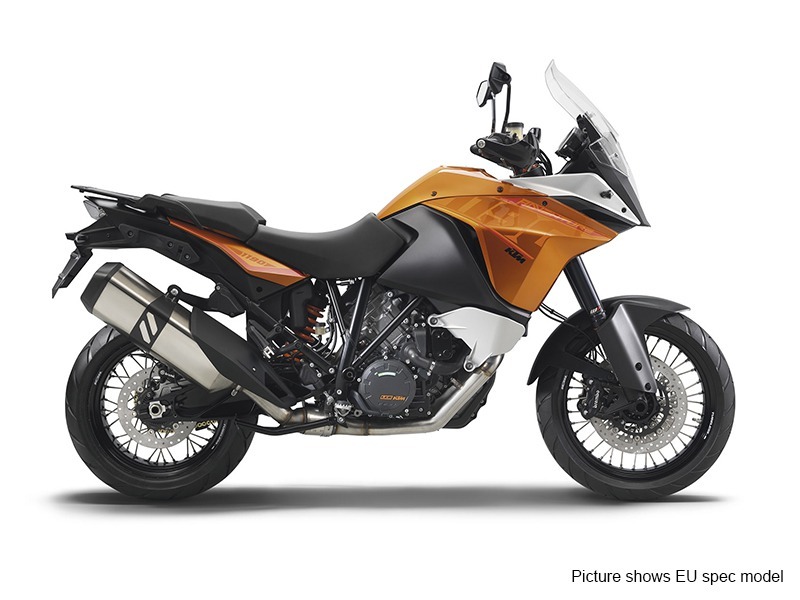 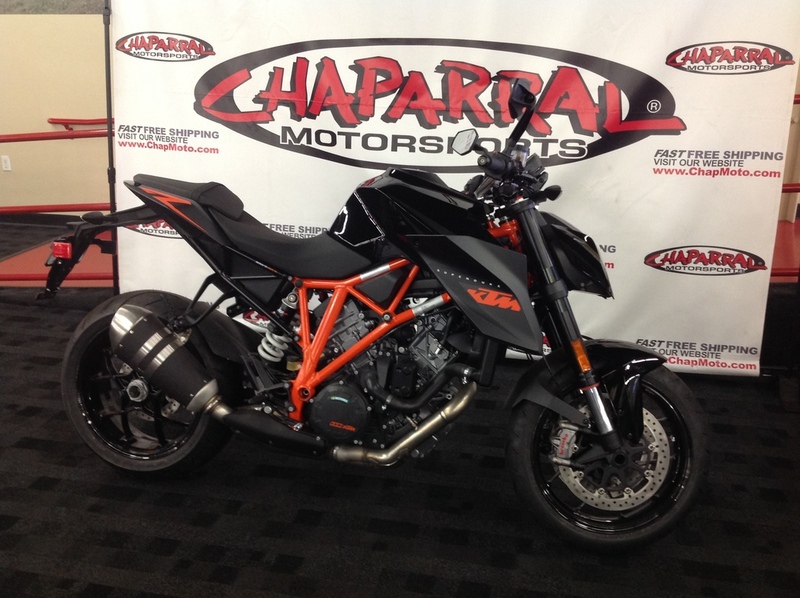 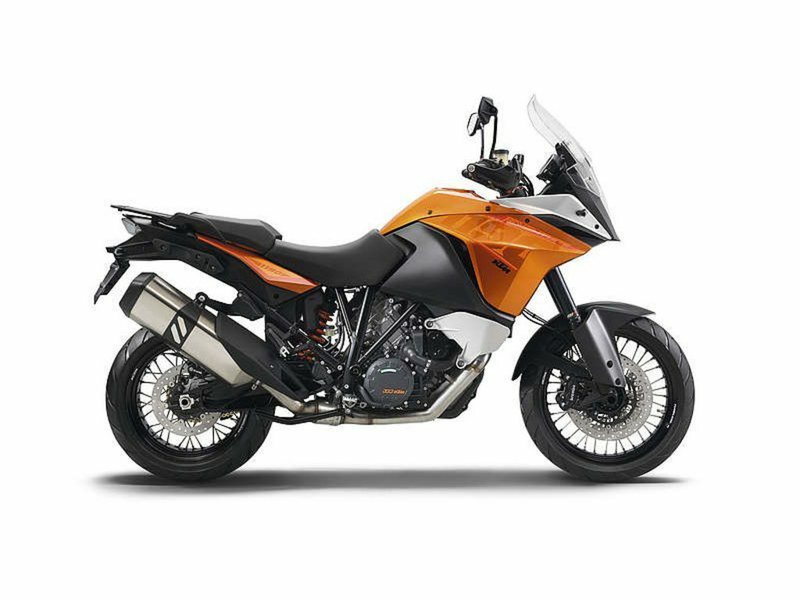 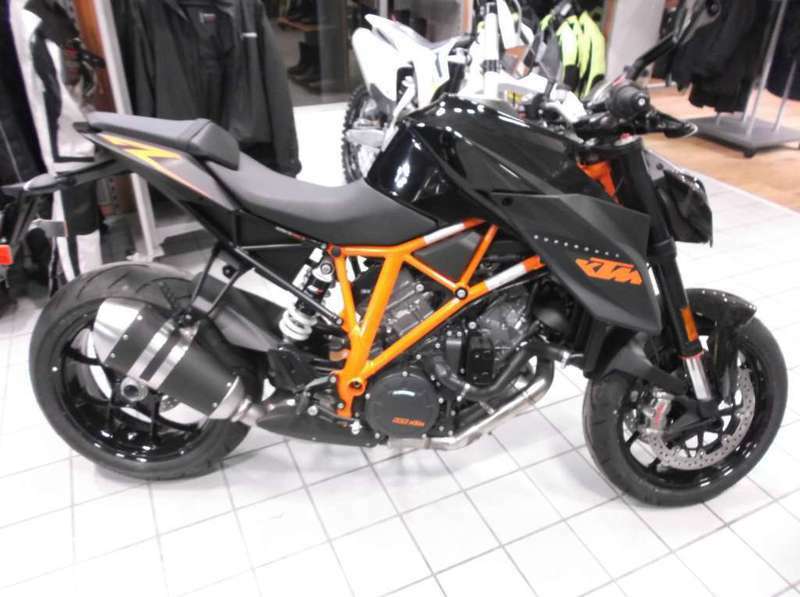 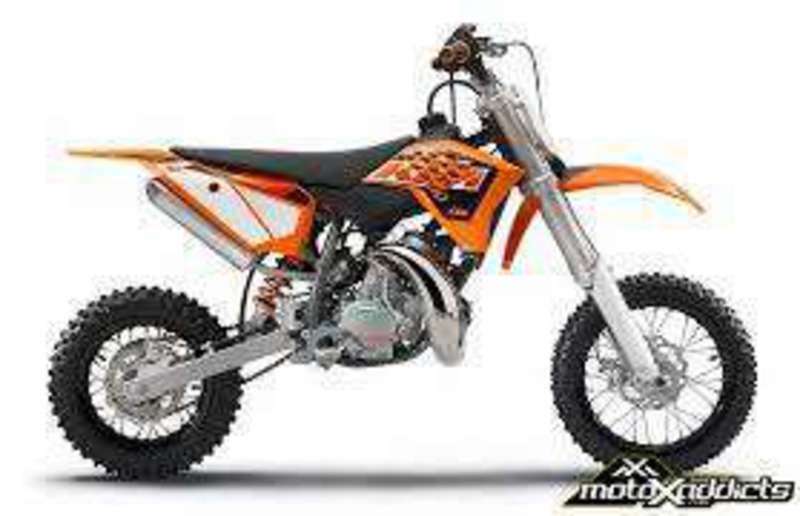 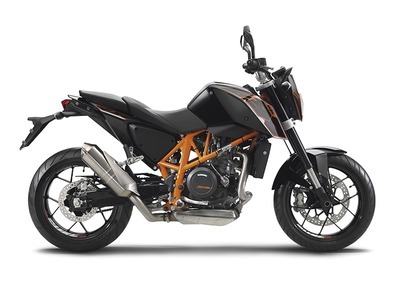 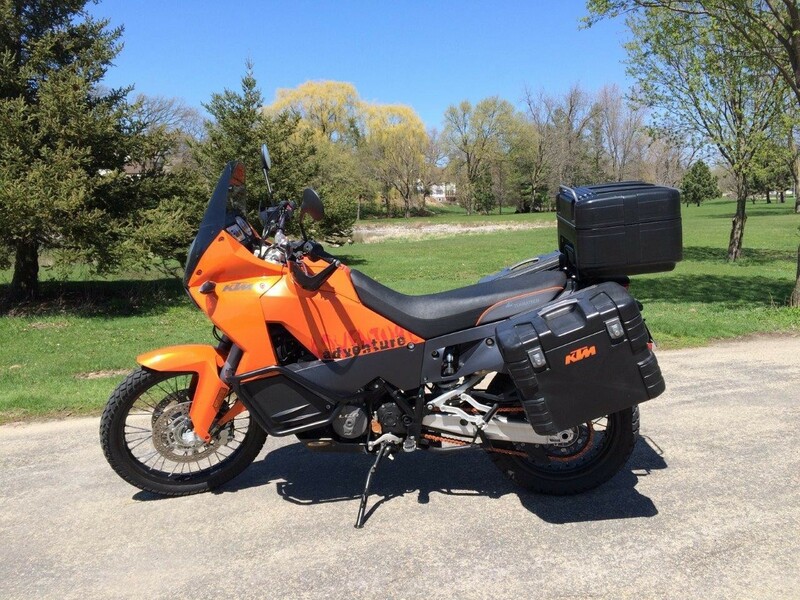 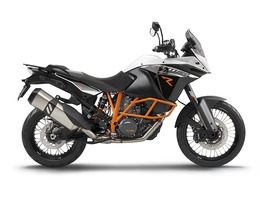 2015 KTM 65 SX, 2015'S NOW AVAILABLE!! 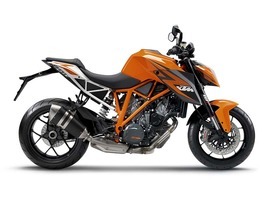 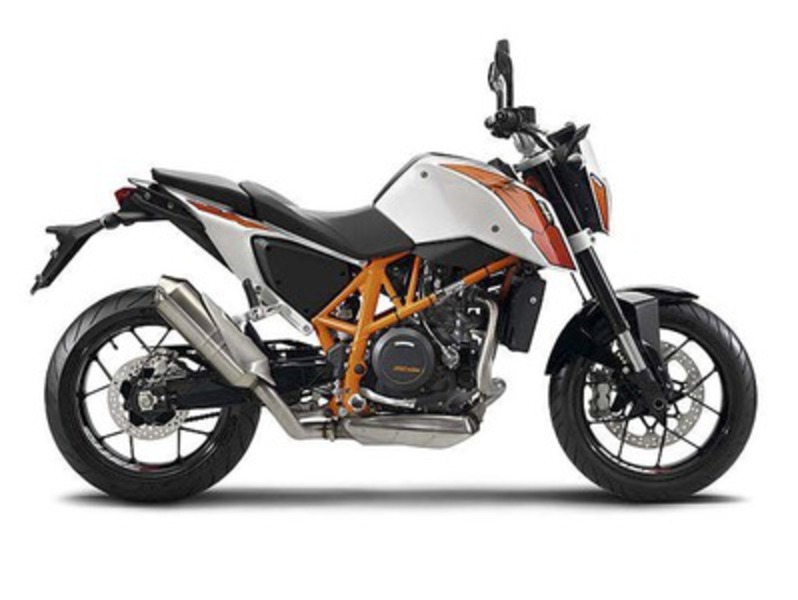 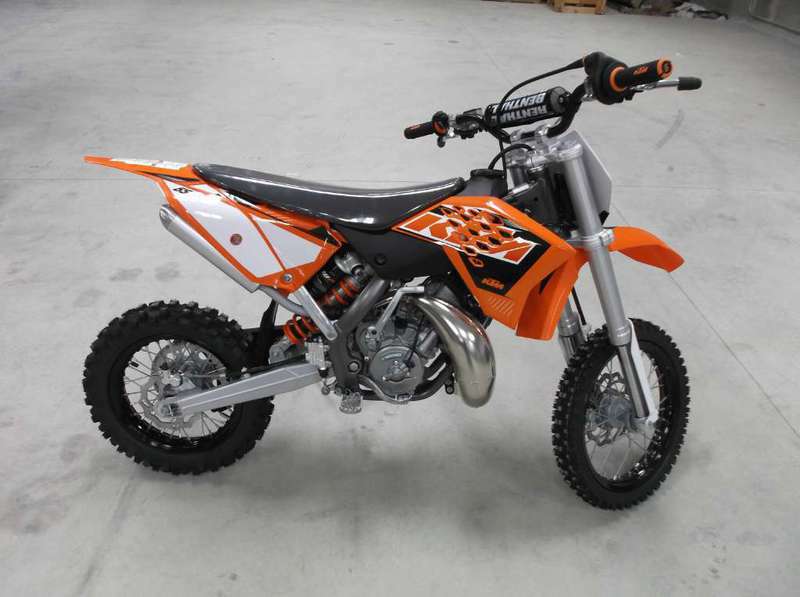 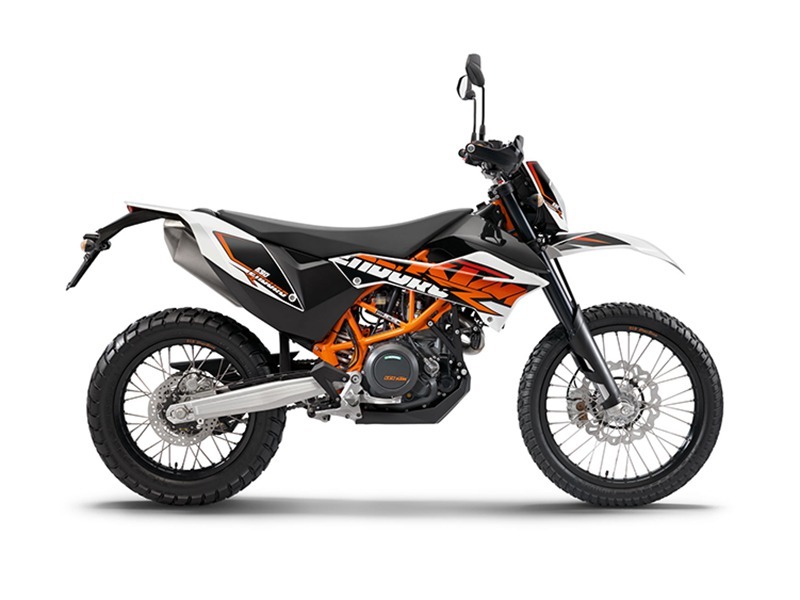 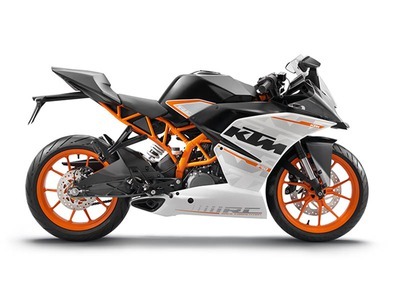 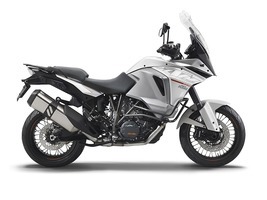 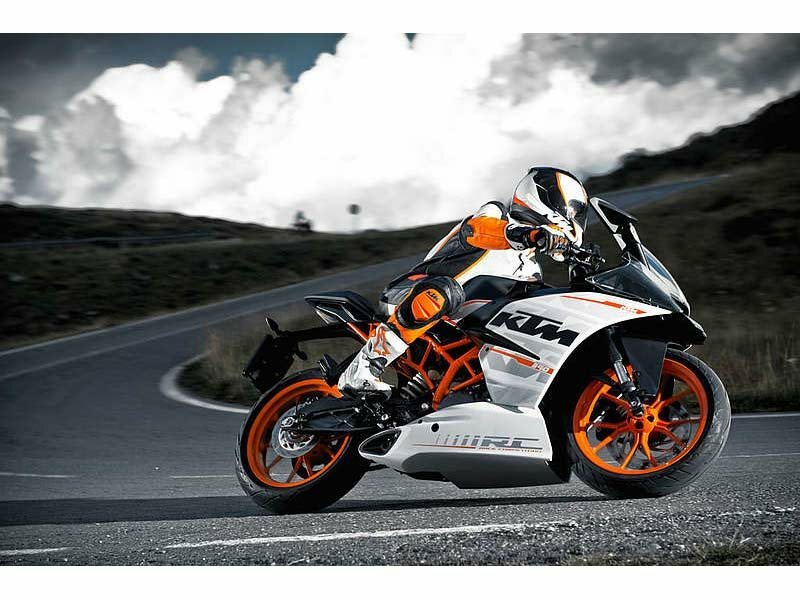 An absolutely fully-fledged sports machine for up-and-coming riders from around 8 to 12 years of age. The 65 SX defines the benchmark in its class in terms of performance, handling, equipment and workmanship. 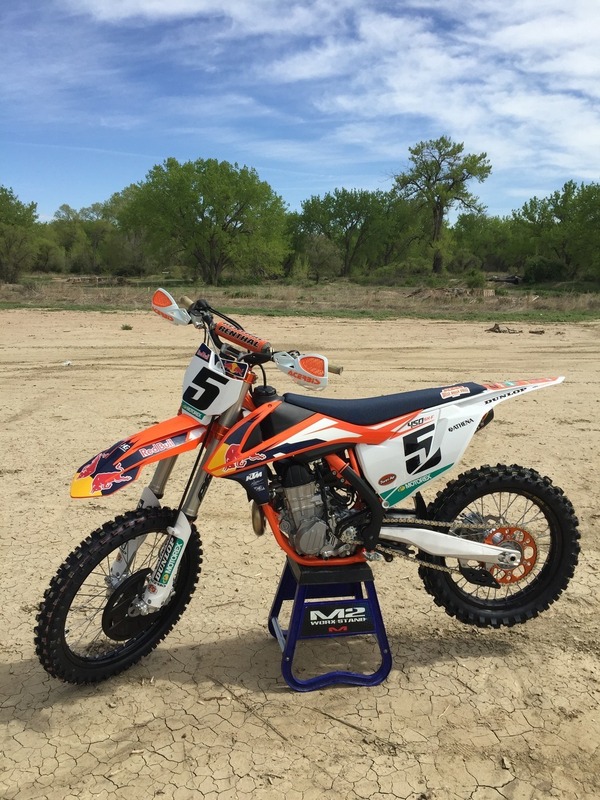 2015 KTM 50 SX, HIT THE DIRT! 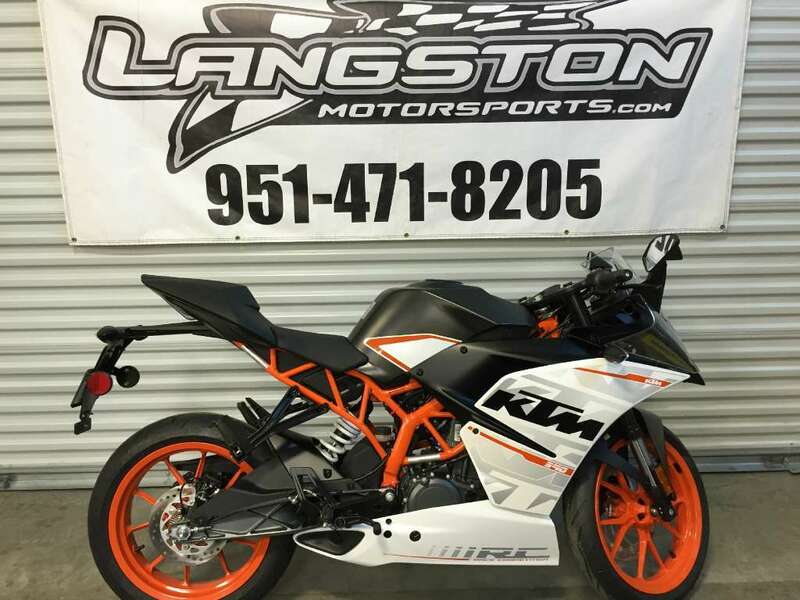 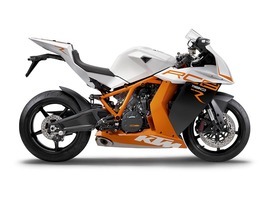 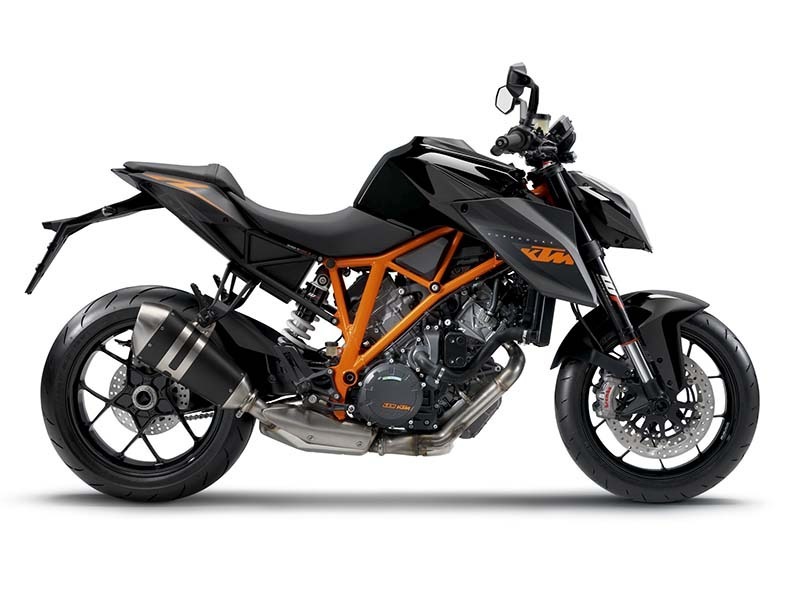 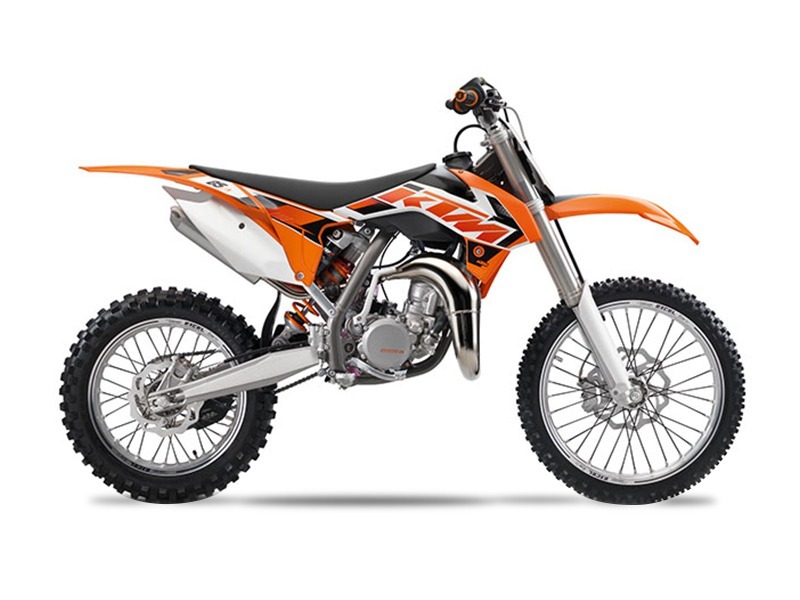 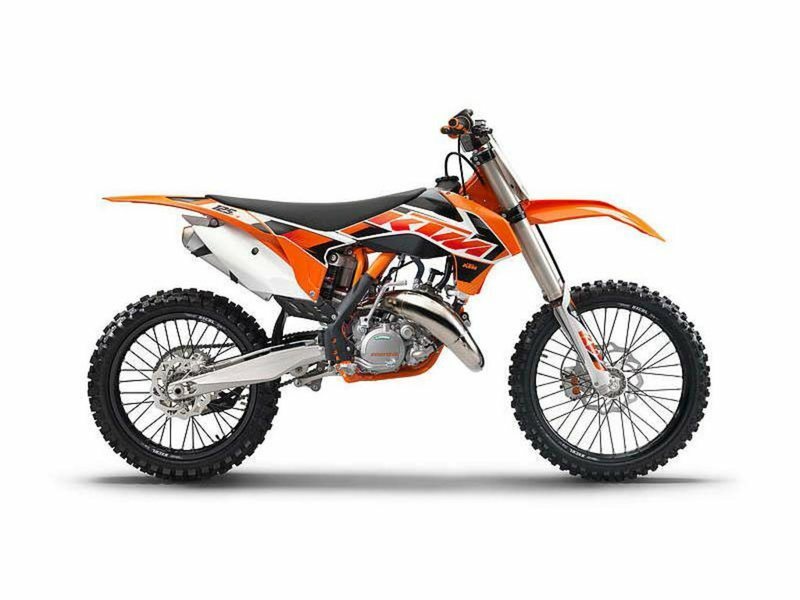 A real KTM for young racers with high quality components that's easy to control and whose engine excels with linear power development and a beginner friendly automatic clutch. 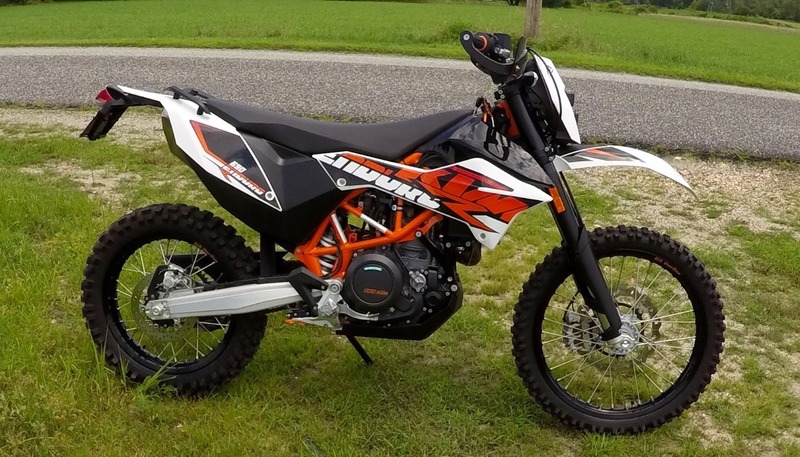 2015 KTM 65 SX, HIT THE DIRT! 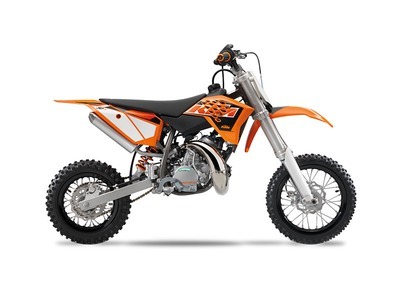 An absolutely fully-fledged sports machine for up-and-coming riders from around 8 to 12 years of age. The 65 SX defines the benchmark in its class in terms of performance, handling, equipment and workmanship. 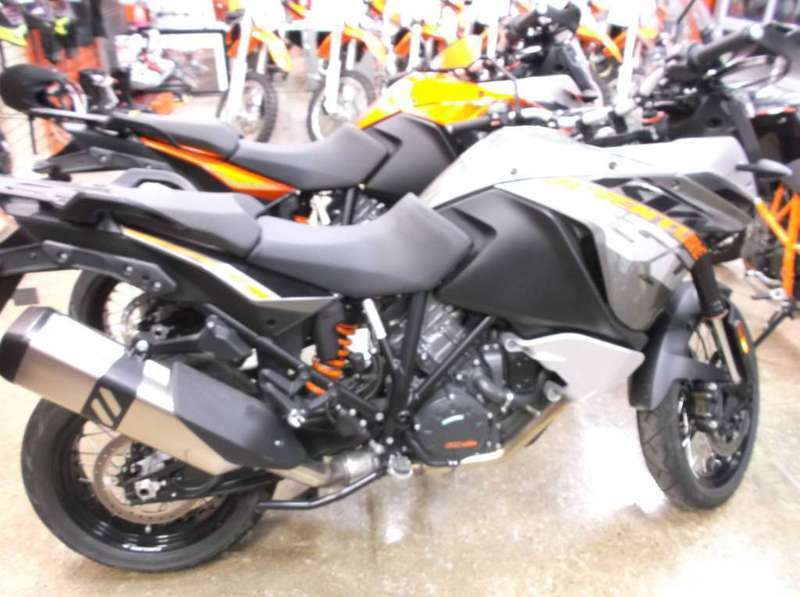 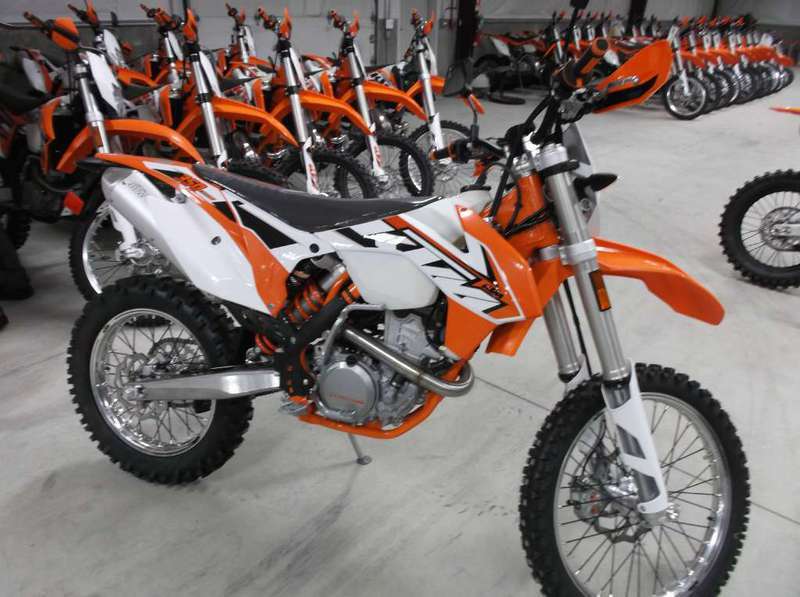 2015 KTM 65 SX, 2015'S Have Arrived!! 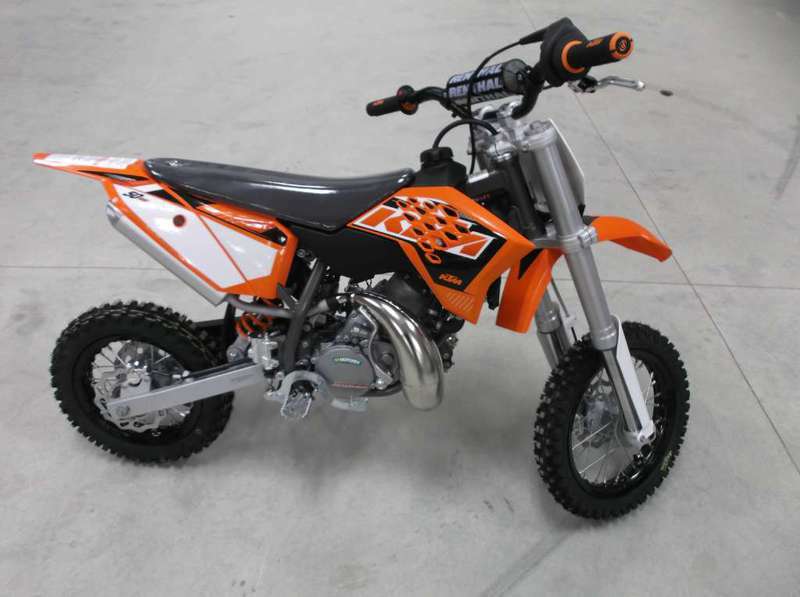 An absolutely fully-fledged sports machine for up-and-coming riders from around 8 to 12 years of age. 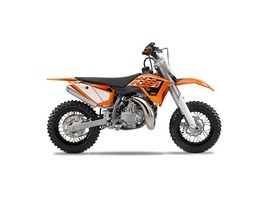 The 65 SX defines the benchmark in its class in terms of performance, handling, equipment and workmanship. 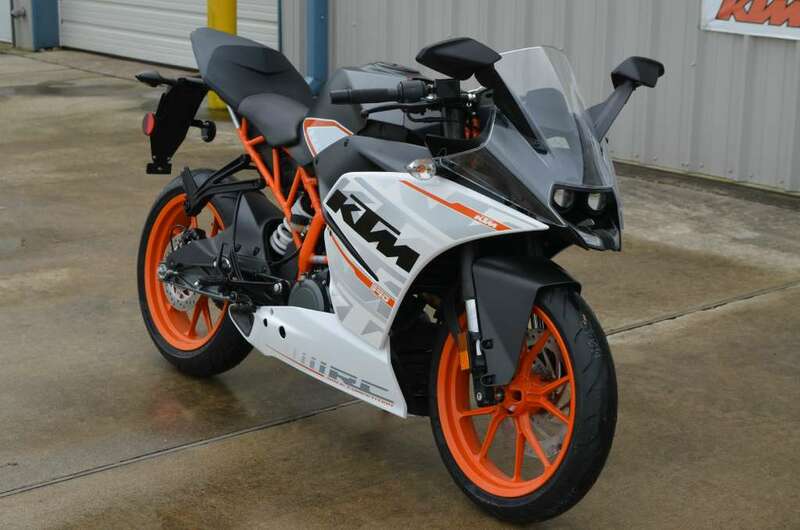 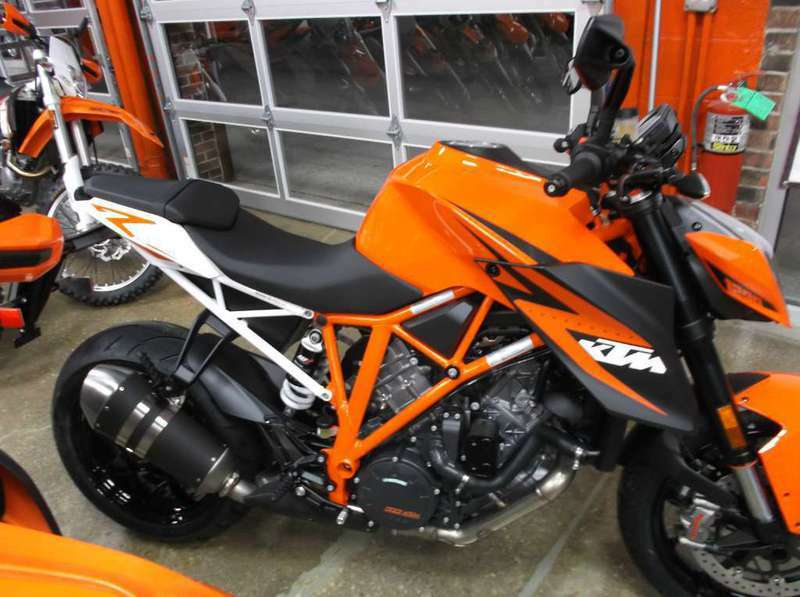 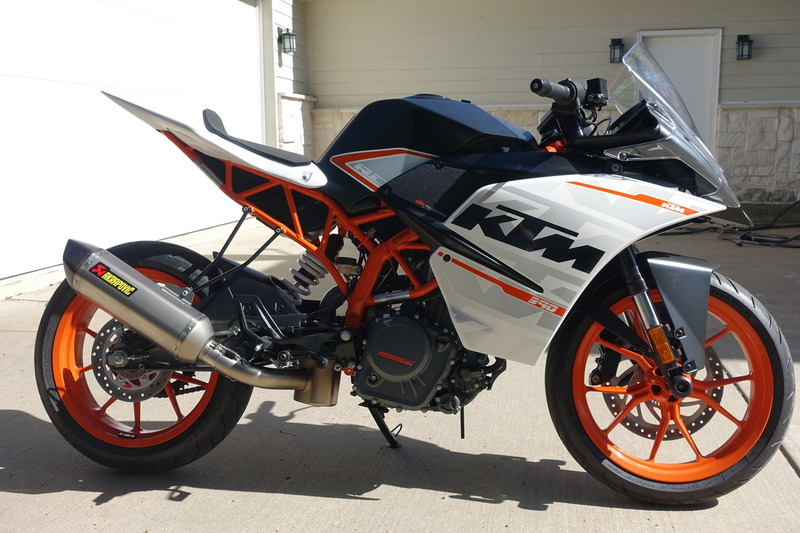 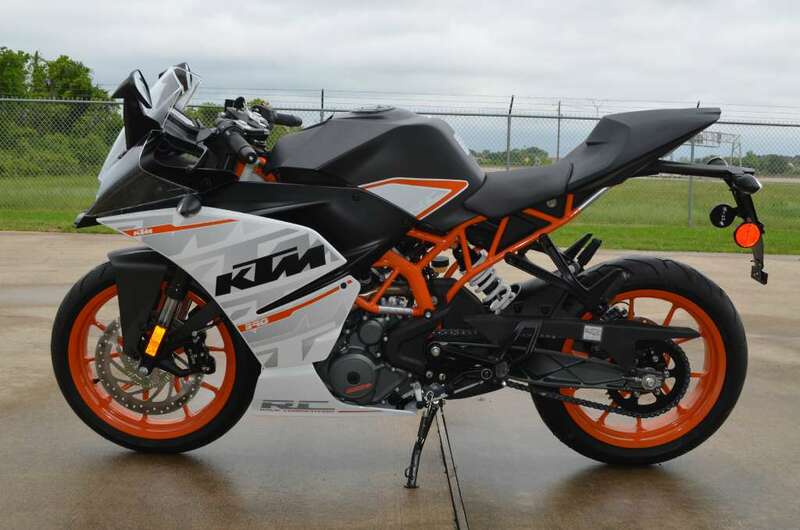 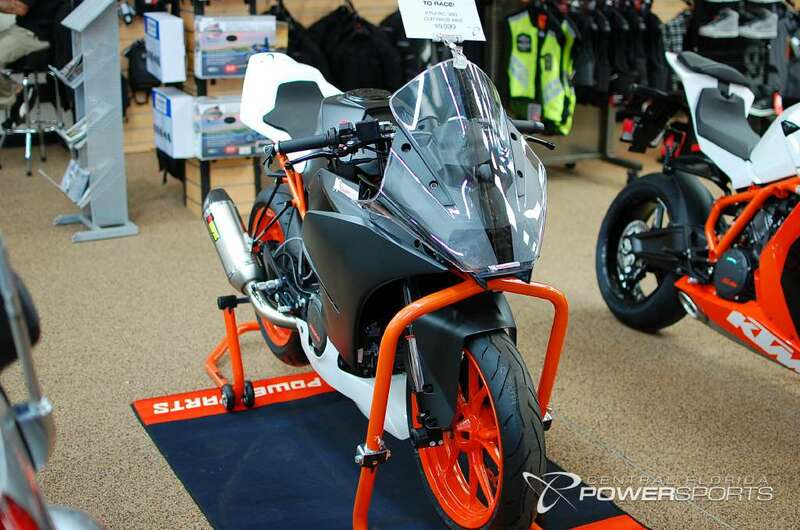 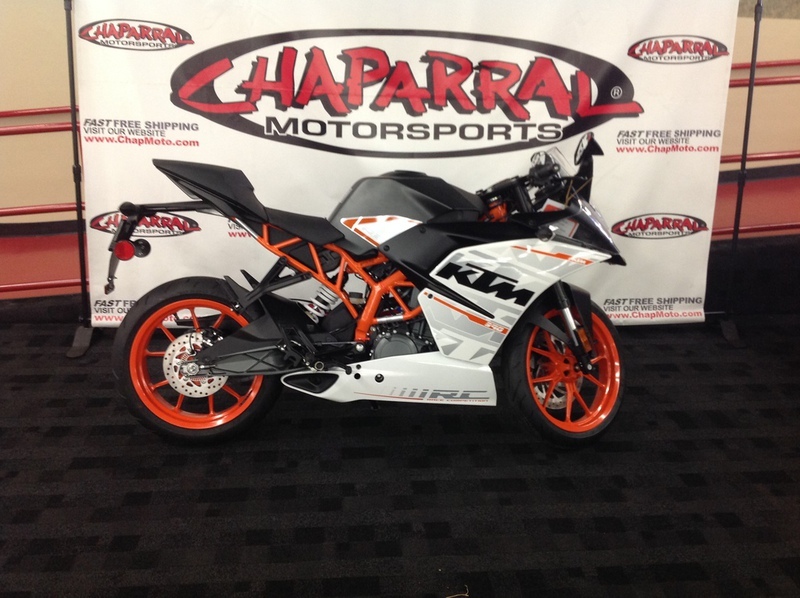 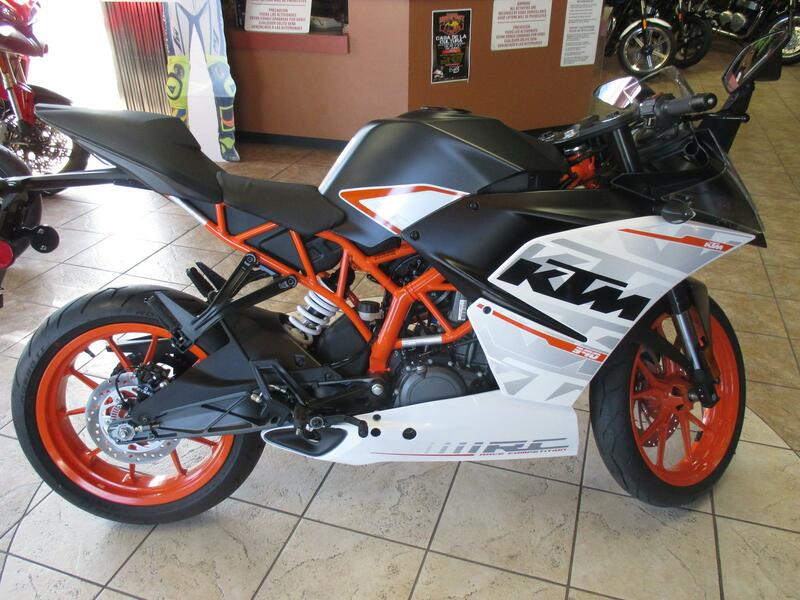 2015 KTM 500 EXC, Available at Ducati San Antonio. 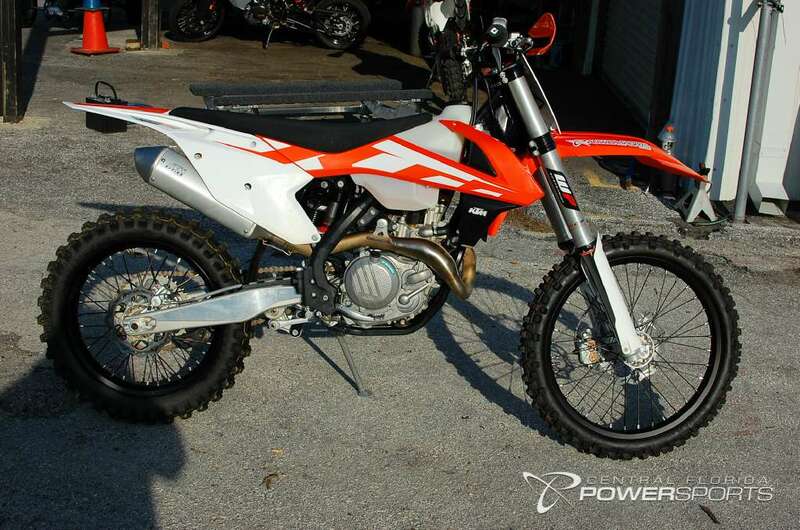 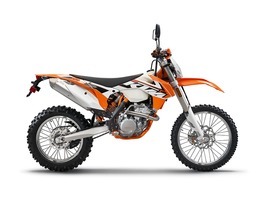 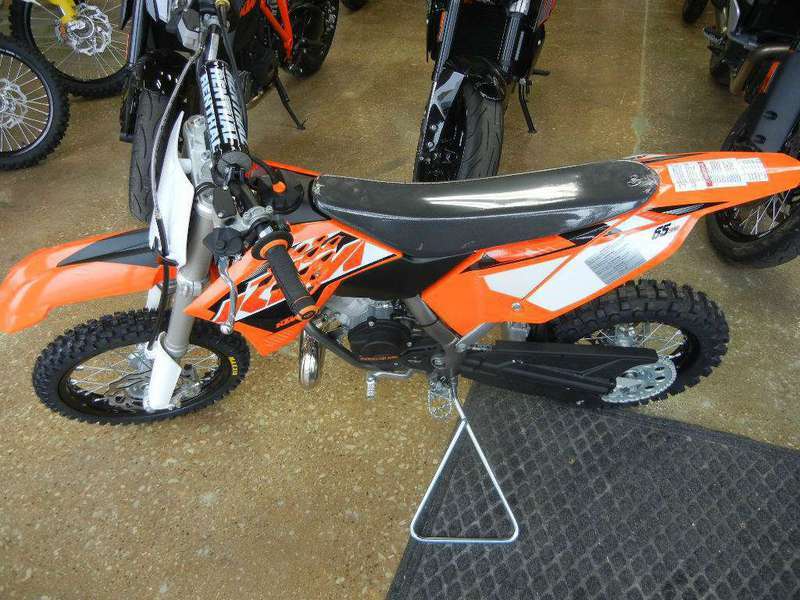 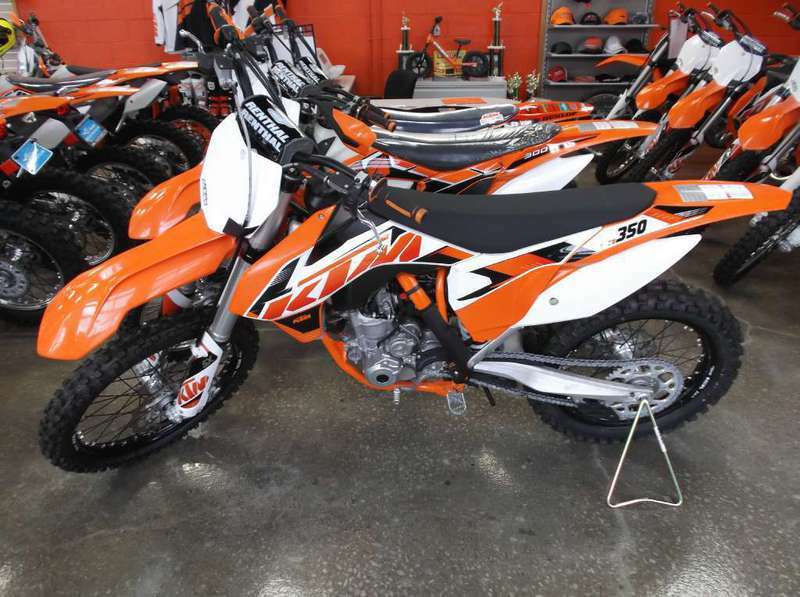 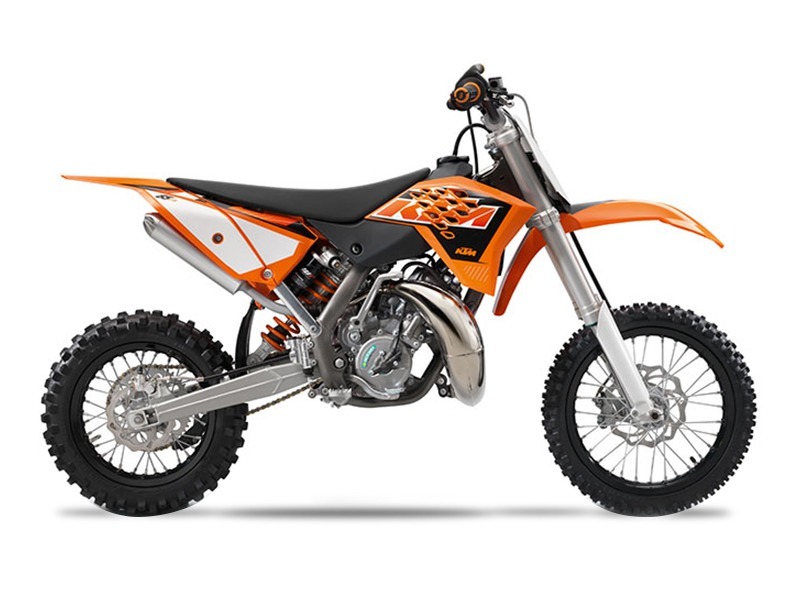 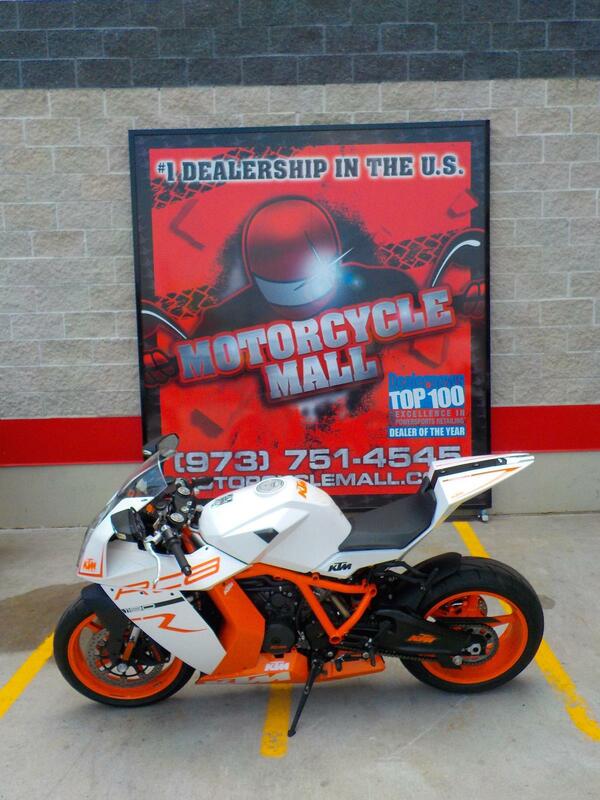 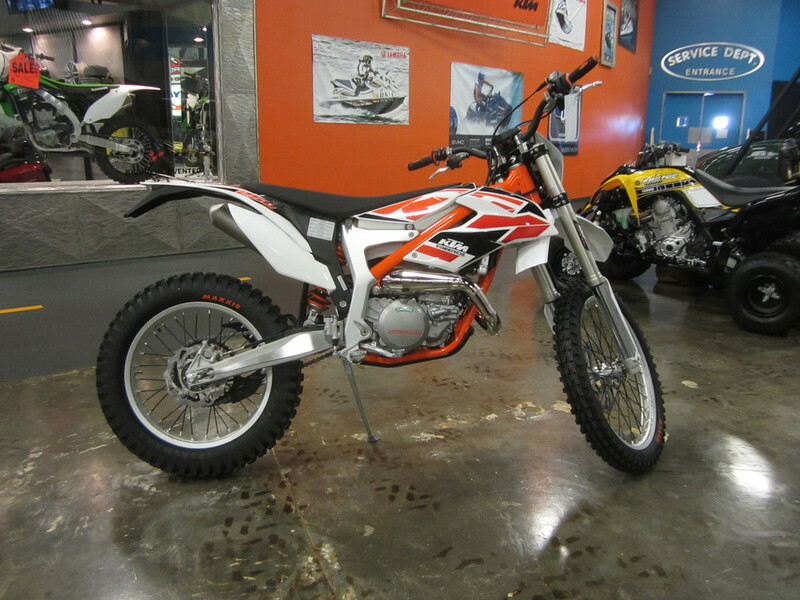 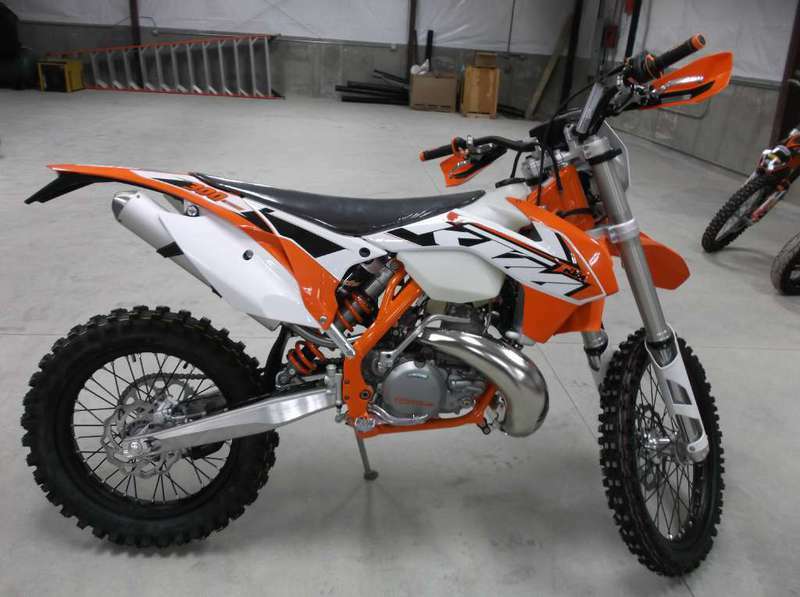 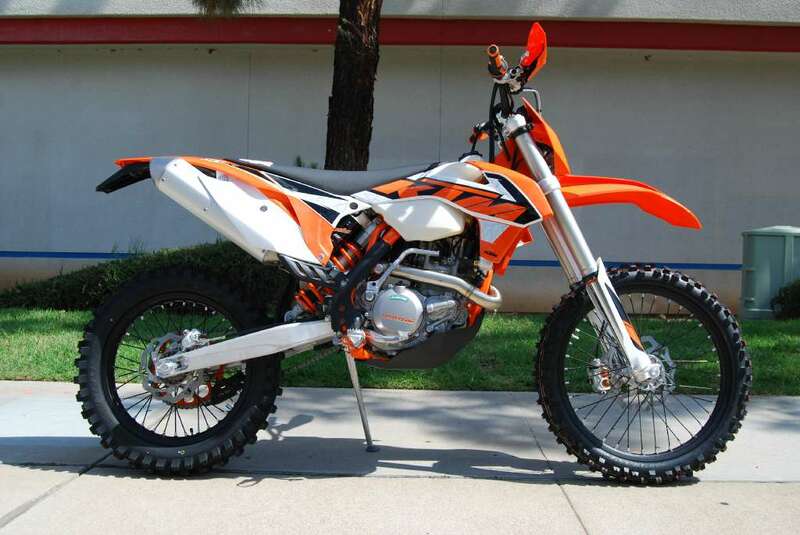 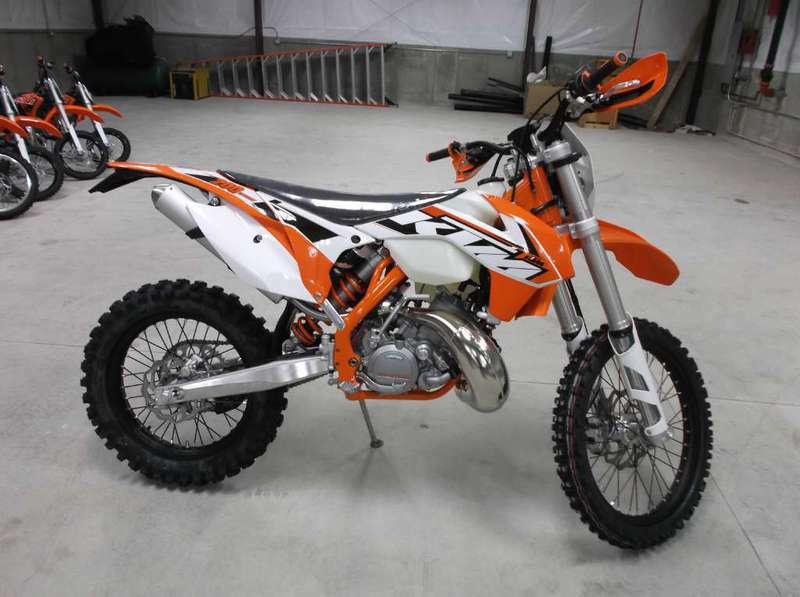 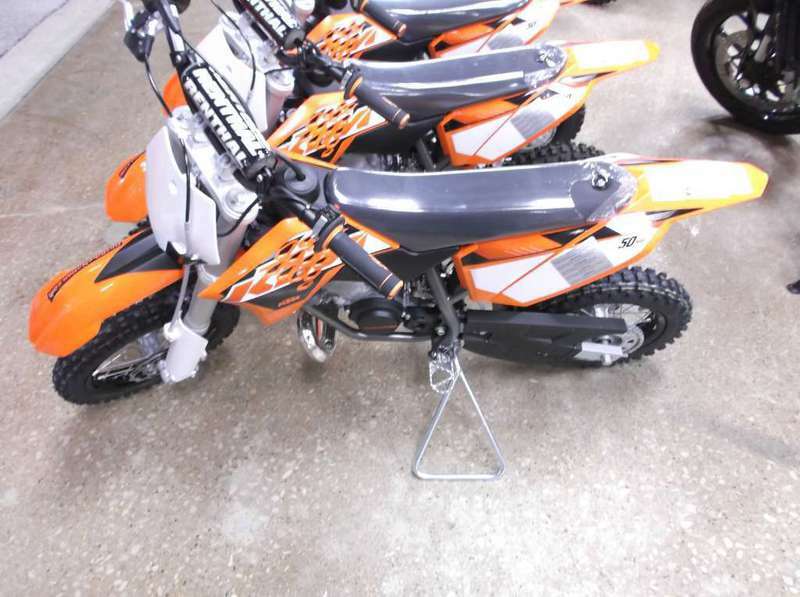 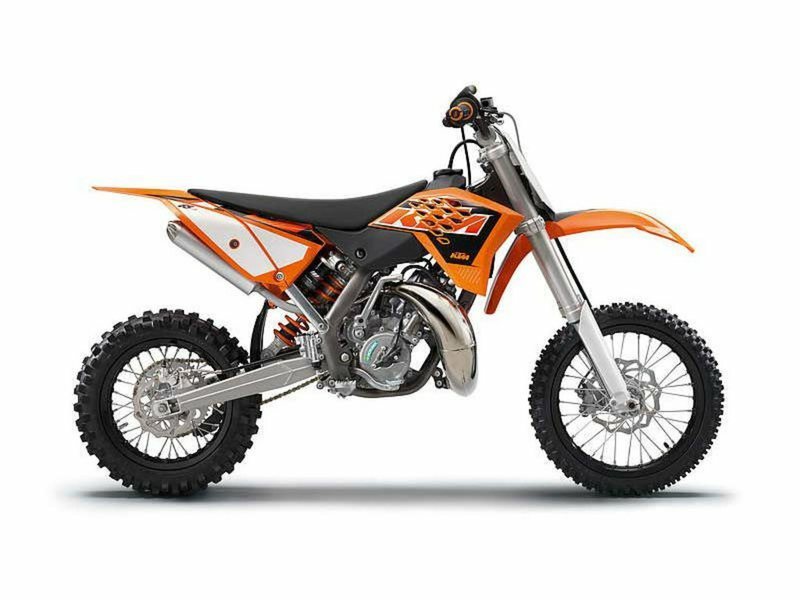 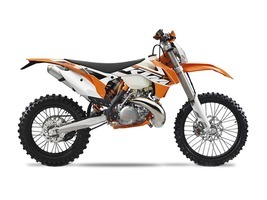 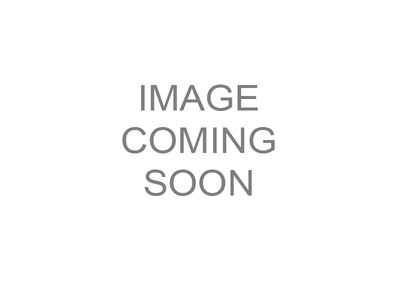 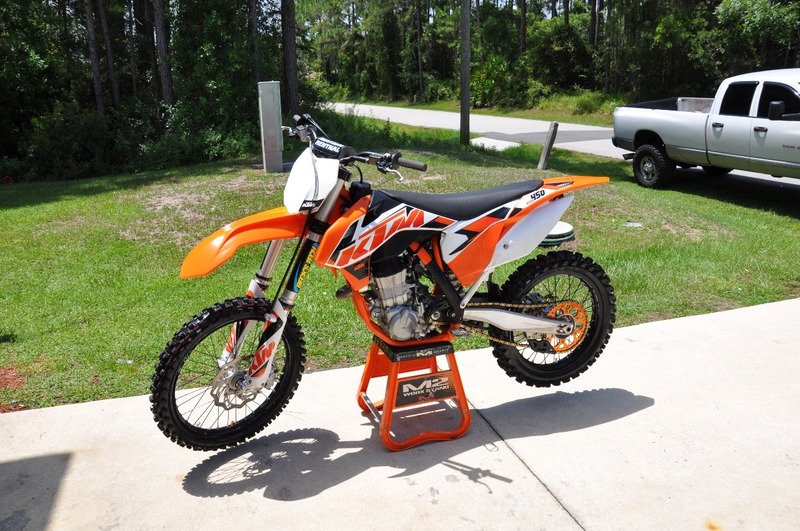 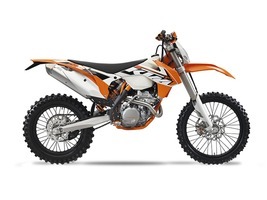 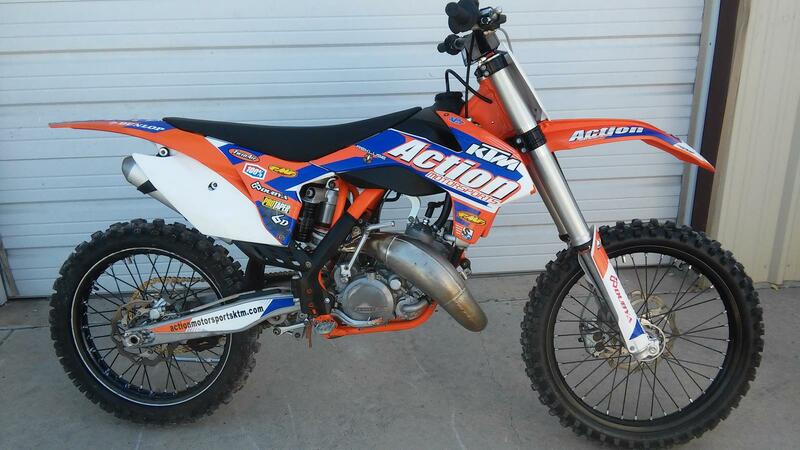 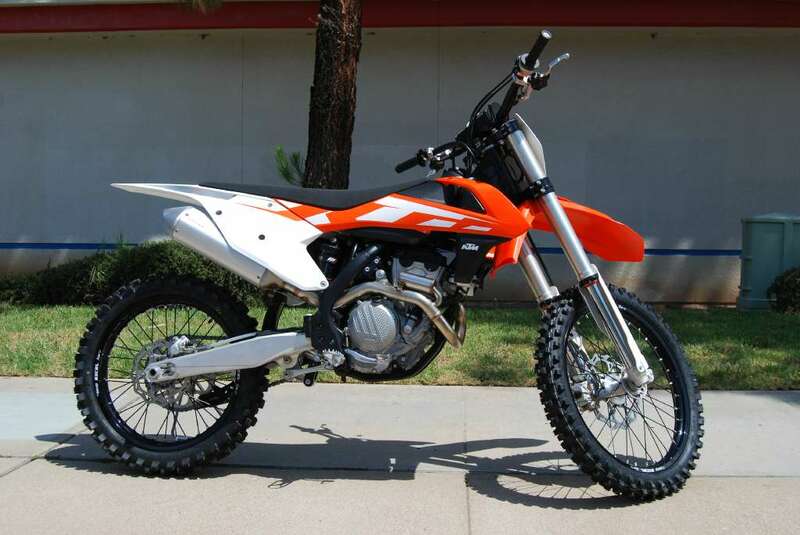 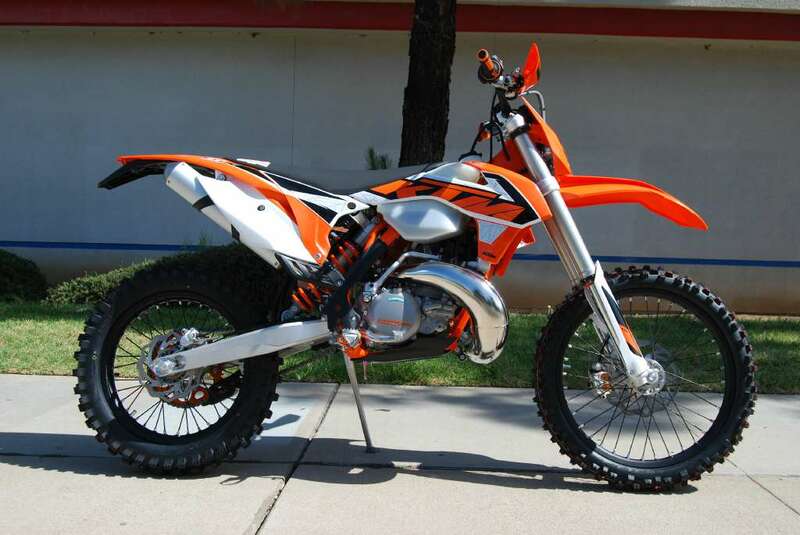 12066 Starcrest Dr., Ste 110, San Antonio, TX 78247 2015 KTM 500 EXC THE DUAL SPORT STANDARD The 500 EXC is one of the most powerful dual sport machines and is widely considered the standard of the class.